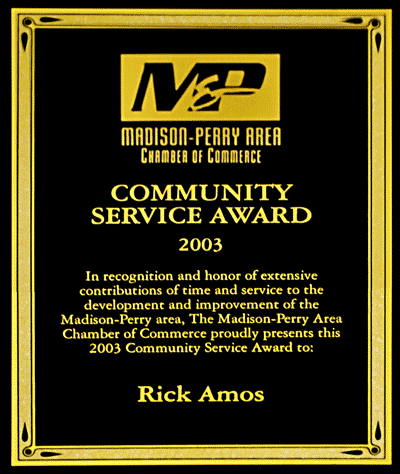 Rick Amos has long standing ties to the Lake County, Ohio, community. 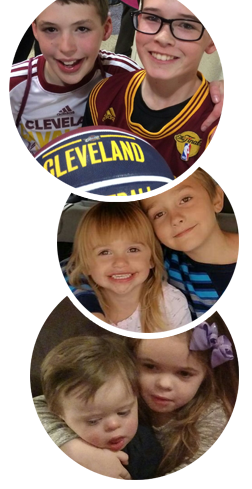 He has four grown children and one of the most important additions to his life are his six grandchildren, Jimmy, Justin, Jack, Phoebe, Ava, and Caden. Of all his jobs, Rick said he loves his job of being “Papa” the best. Rick is a well recognized, active member of his community. He is a member of three area Chambers of Commerce, was an elected member of the Perry Board of Education for 14 years, and has served as a Perry Township Trustee since January of 2004. He has been an active member of countless organizations. In 2003 he was the recipient of the Madison-Perry Chamber of Commerce Community Service Award. In 2014 he was inducted into the Perry High School Distinguished Hall Of Fame. Rick is a graduate of Perry High School and The Bowling Green State University.